Diesel Generators sale South Africa | Generator for sales and support. Tested and Runs all over South Africa. Online and GSM Monitoring and Control System. 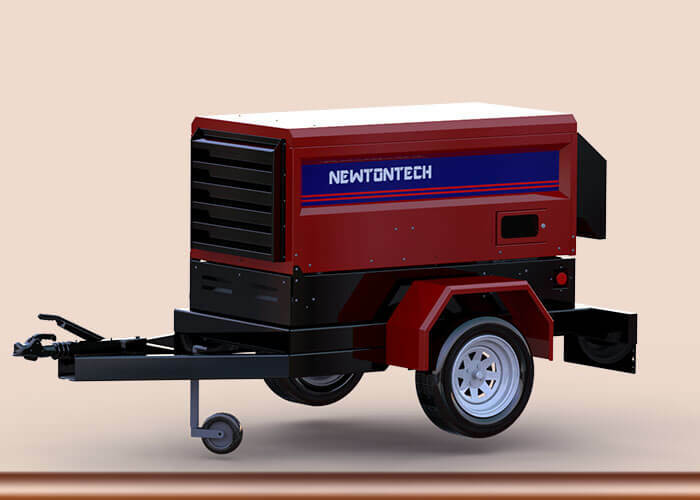 Mobile Generators up to 150Kva. Ultra Silent Generator for sale Option. Take a look at our Diesel Generators. 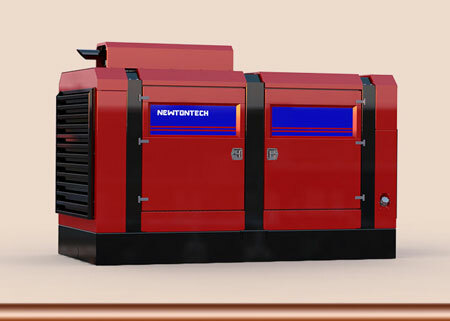 We proudly present you Newtontech Power, our passion is reliable silent diesel generators. Look no further, for your generator. We have it all!. When you need affordable, reliable power - make Newtontech Power your first choice for alternative power solutions suited to any application. We carry a wide selection of Gen Sets, from some of the world’s leading manufacturers and can custom build a generator to meet your individual specifications. Whether you’re running a small home or need power to support the largest industrial operation, talk to us and we’ll create a solution that exceeds your expectations, and at some of South Africa’s most competitive rates too. With many years of experience behind us, we’ve built a reputation for superior components in all our generators and offer M.A.N. DEUTZ and HATZ engine options that will exceed your operational expectations in the most demanding conditions. We don’t just build and supply power generators, we offer a full range of servicing and repair options too - plus emergency call out if you need us, ensuring any downtime is kept to a minimum. Our choice of high-quality components sourced from Europe contributes to the longevity and resilience of our products, and we’re confident that you’ll see why customers from all over South Africa choose Newtontech Power. 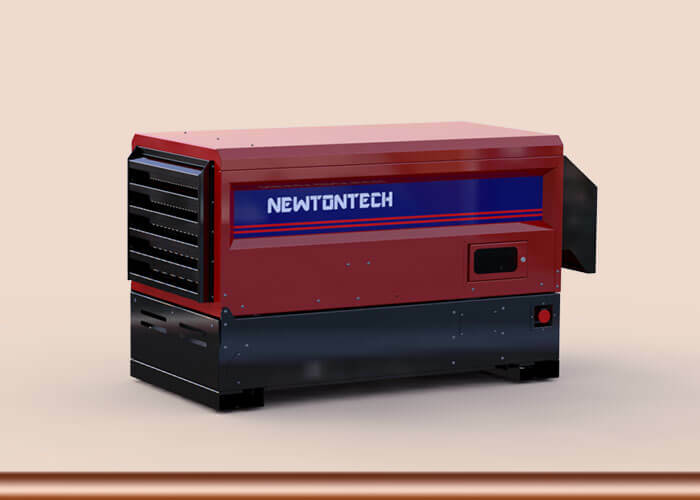 Unlike generators of the past, the latest generation of gen sets offer exceptional efficiency and low noise output, in fact our Silent Generators benefit from a laser cut steel body that reduces vibrations and insulated panels that cut down the noise produced to remarkable levels. This allows you to site your power generator in more convenient locations, as well as operate in more restricted spaces too. Talk to one of our team today and we’ll be happy to discuss your needs as well as recommend the most suitable power generator for your application. 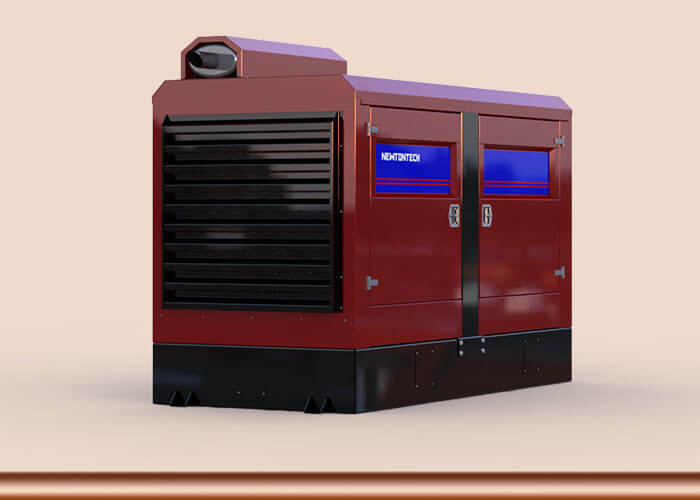 We offer gen sets from 20kva to 2000kva, ready to be put to work powering a domestic property or the most demanding mining and industrial installations. Call us now on +27 (0) 824432297 or visit our Contact page for more information. 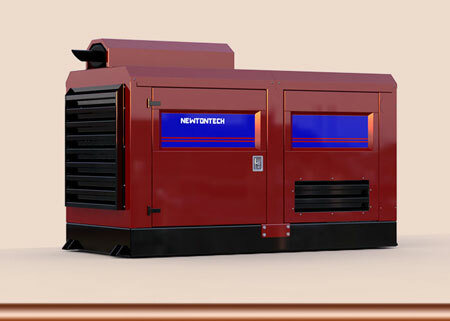 Some really nice silent diesel generators. Large Gen sets up to 800Kva. Mobile Sets up to 60Kva Only Quality! Designed in South Africa for Africa. The Power Pack Range is designed to run for long hours at a time, therefore if for some reason your generator needs to run for days at a time, the Newtontech Power Pack Series will not let you down. We ensure good airflow in the machine, and even with high ambient temperatures this series will deliver. The complete range is protected against overload, over speed, voltage range and the engine is fully protected. Fitted with auto mains failure panel as standard makes it user friendly and easy to operate. Fuel fillers fitted on the outside makes it easy to fill the fuel. We choose only renowned brands like Cummins, Volvo, John Deere and Deutz. Alternators is Stamford with built in AVR Standard on the Power Pack Series. The main reason for this is a durable component that is supported all over South Africa. Another key benefit is that parts is available through these brands dealerships in South Africa. These components can be rebuild after its life span, and ensure a machine that will lasts. AMF (Auto Mains failure) built in Panel. The Built in Panel consist off the Deep Sea AMF Module, this module is known for durability and quality. Also included in the panel is a high quality molded case breaker, rated accordingly to the machine. Also a visible fuel gauge. This is all standard on the Power Pack series. Also inside the panel is high quality relays and circuit breakers to protect the electric circuits. 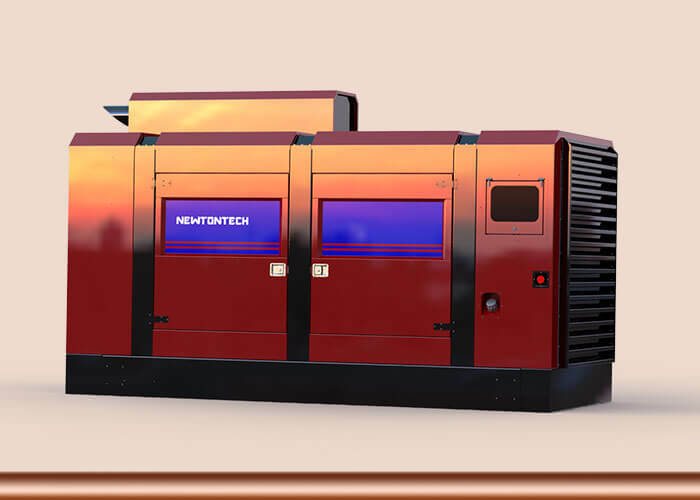 Designed with computer-aided design and with experienced personnel, gives us the edge to manufacture a generator set that ensures durability and key factors for an exceptional machine. Chassis fitted with fail safe anti vibration mountings to the engine and alternator ensures no vibration to the floor and body work. Body work bolts and nuts is either electro plated or stainless steel. Fuel Tank is made from 3CR12 Stainless Steel, this ensures no rust inside the tank. Heavy duty chassis is standard on the complete range. 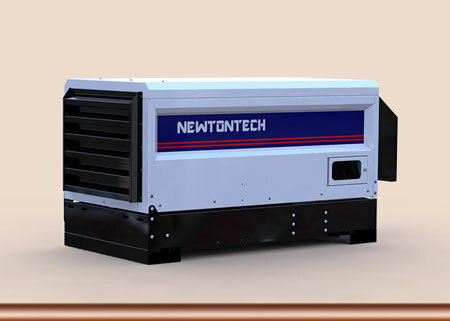 Newtontech Power generators Sale South Africa, we deliver. We sell and delivers generator sets all over South Africa!